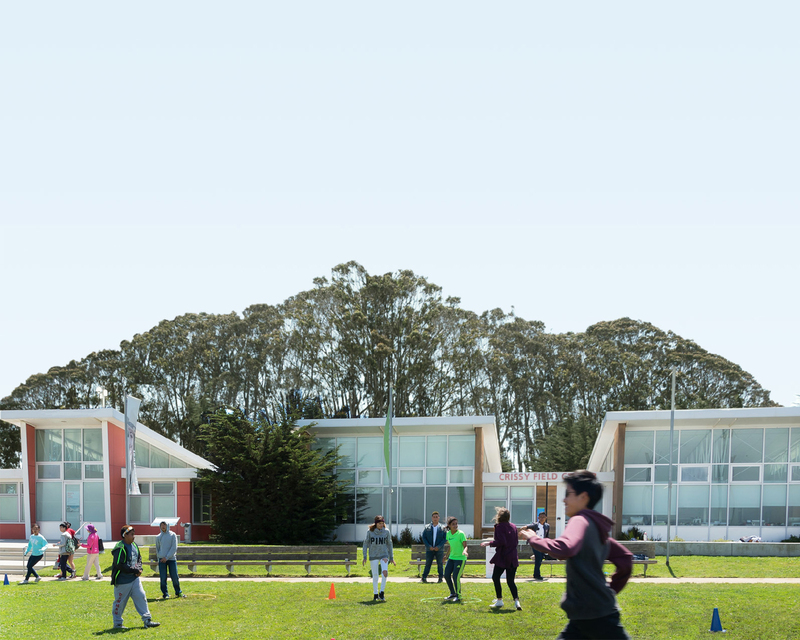 Crissy Field Center often works with schools and individual students—but did you know that we also work with community organizations? Our Community Group Programs lead programs and trainings throughout the year, all over the park. Learn how you can get involved! Here's our hand-picked list of the best hikes for kids in the Golden Gate National Parks, at Mori Point, Lands End, and Tennessee Valley. Bring the whole gang for a family-friendly nature adventure. Summer Camp 2013 at the Crissy Field Center is finished! We had a great summer with the campers and can’t wait to do it again next year! Check out our video slideshow to see some of the fun we had. For the first time, Crissy Field Center has two high school interns running our Media Lab for summer camp. Read about how Luciana and Nathaniel have stepped up to the challenge of creating an educational and fun environment for our campers! Experience a play about a boy and girl who discover the value of their city through the struggle of love. This completely student-produced play, the annual I-YEL youth project, aims to teach audiences something new about San Francisco. Are you worried about your child experiencing a summer learning lapse? Enroll your child in a Crissy Field Center camp, where we explore your backyard national parks, innovate with hands-on activities, and bridge the gap between summer fun and learning! Do you enjoy being outdoors? Curious about our amazing world of plants? Want to meet other youth interested in stewardship and develop your leadership skills? Read on to see the difference young people make in the Presidio native plant nursery. Ever sent a postcard of the Golden Gate Bridge to someone? In Crissy Field Center school programs this year, we had the kids send their postcards to us! The park has partnered with SFSU and CCSF to engage college students in semester-long Academic Internships. The spring semester pilot in 2013 has been an incredible success and we’ve had the honor to work with some amazing young adults. Hear them share their experiences! On April 20 and 21, 2013, Bay Area teens will participate in Backyard Bound, the outdoor summit organized by the Center’s I-YEL youth leaders. This year’s theme is “How to Connect Youth to Their Environment.” Watch a video to see what this summit is all about.